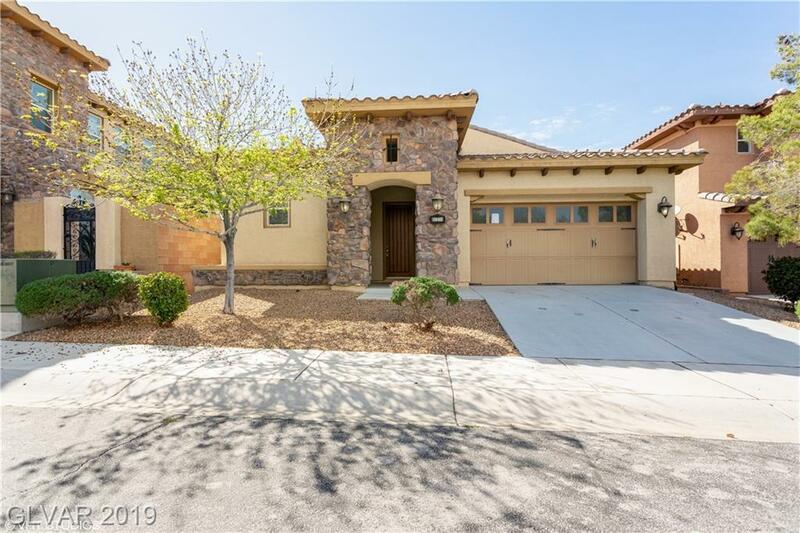 1 Story Home on Cul-De-Sac Lot in Tuscany! 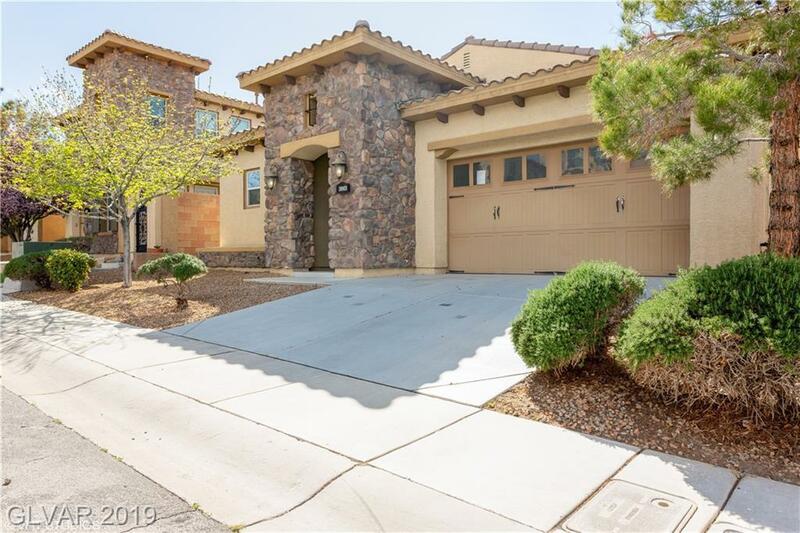 Open Floorplan w/ Island Kitchen w/Granite Counters, Breakfast Bar, Recessed Lighting, Pantry & Veggie Sink. 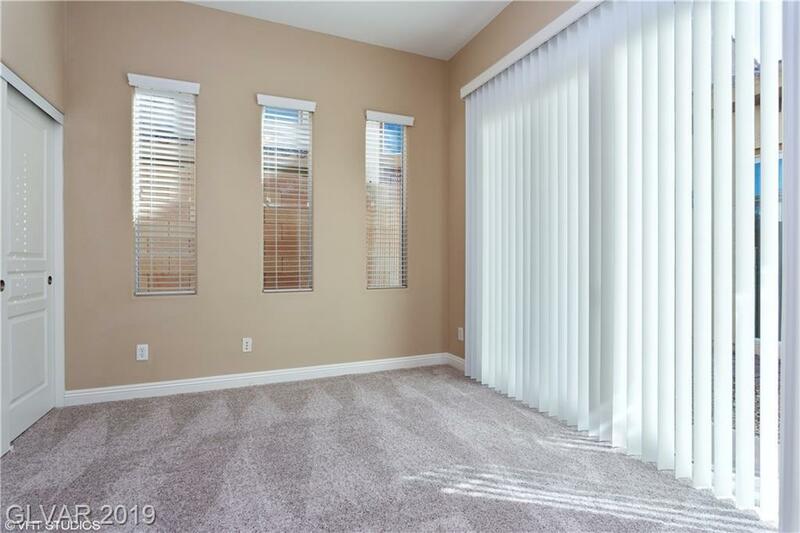 Spacious Great Room w/ CF & 2-Way FP. Master Suite w/ CF, W/I Closet, Slider to Rear & Bath w/ Dual Sinks, Tub & Separate Shower. Bedroom #2 w/ Double Doors, CF & Private Bath. Separate 3rd Bedroom w/ CF. 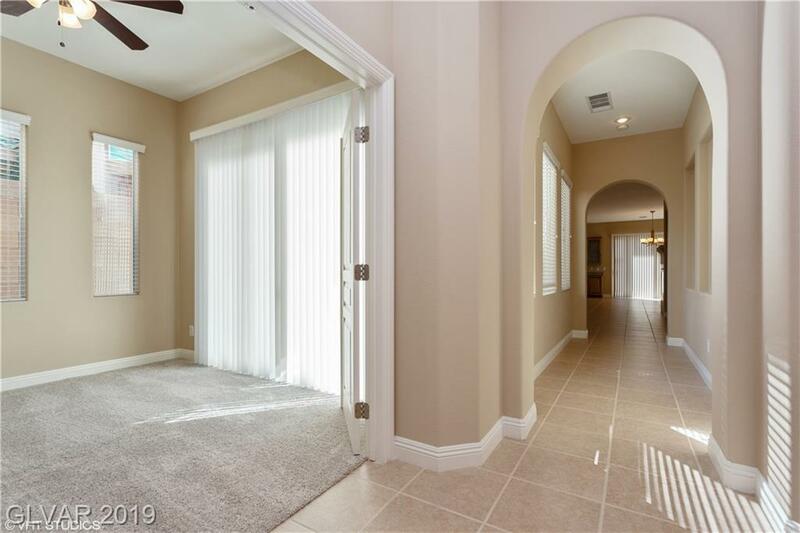 Fresh 2-Tone Paint, New Carpet, Tile Flooring, 2 AC Units, & all the amenities in Tuscany!